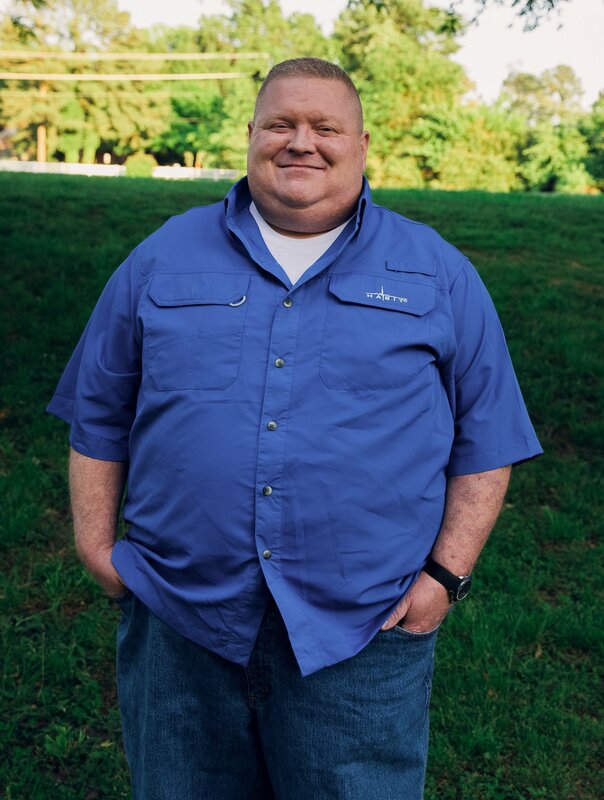 Eric Sean Campbell, 48, went to be with the Lord Sunday, August 13, 2017 at Methodist North Hospital Memphis, TN. Eric was born in Downey, California to Glenn and Glenda Campbell on March 2, 1969. He grew up in Paramount, California then moved to Horn Lake, Mississippi later in life and worked as a mechanic. He married Anita Campbell on December 15, 2006. He was preceded in death by his parents, Glenn and Glenda Campbell. He is survived by his wife, Anita Campbell; children, Dustin Rudd and his wife, Amber Rudd and Audriana O’Dell and her husband, Jamie O’Dell; sister, Melissa Campbell; and aunt, Gloria Lurie. He also leaves behind many friends who cared for him very much. A memorial service will be held Friday, August 18, 2017 at 6 p.m. at First Baptist Church of Nesbit, 1645 Highway 51 North, Nesbit, MS 38651. If you need directions to the service, the church phone number is 662-429-5319. I did not get to know you for very long Erick, but in our short acquaintance I felt like we became pretty close. God-speed my friend.